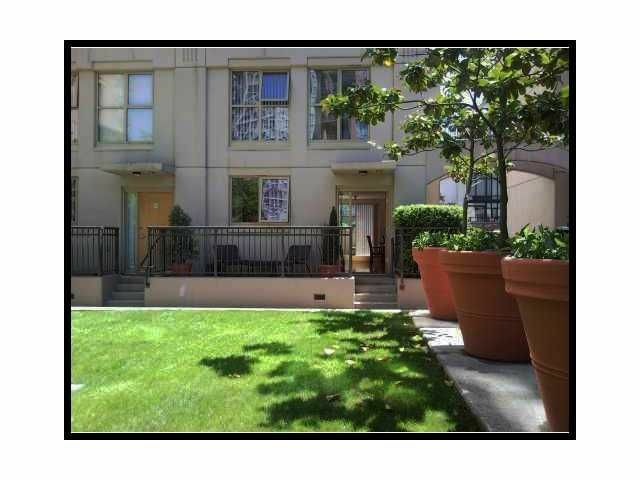 TH8 - 989 Richards St.
A loft style townhouse facing a quiet green courtyard in the middle of Yaletown (access from 3rd flr, not street!). Large patio at the entrance + balcony off the living. 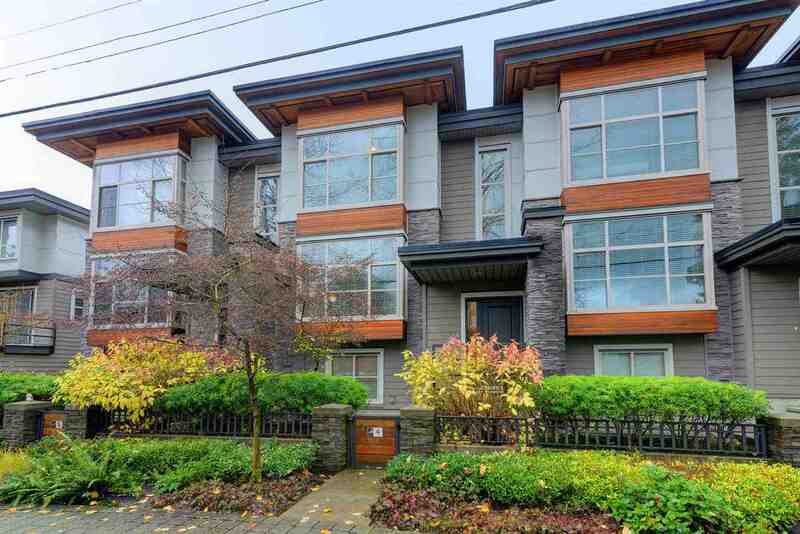 Well planned layout: main floor has spacious open kitchen with granite c/tops, new S/S appliances (Kitchen Aid range, D/W, fridge, Whirlpool microwave), dining area + living room with gas F/P (incl in strata fees) & H/W flrs. 2nd flr: open loft style 2 bdrms + den. Master bdrm is large with 18 ft ceiling, walk in closet + both bdrms share semi-ensuite bath. New front loading large Kenmore W/D, & new black-out blinds throughout. Incl 1 secured parking & 1 locker. The Mondrian has great amenities:gym, yoga area, sauna/steam room, hot tub, lounge + guest suite!